Hierba Buena OLCC licensed rec dispensary 21+ only! Welcome to the Hierba Buena in Hubbard website! We are almost done setting up more of the website. Please be patient with us! Hierba Buena is a family-owned cannabis dispensary that caters to recreational users that are 21+ years old. We offer a wide variety of products and strive to make every customer feel like family. Come check out our deals for 420! Only at Hierba Buena! we have some goodie bags! All Weekend long! Do not operate a vehicle or machinery under the influence of this drug. For use only by adults twenty - one years of age and older. Keep out of the reach of children. Happy 420 Week! 4/18-4/21 we are selling all FlavX products 50% off! While supplies last! 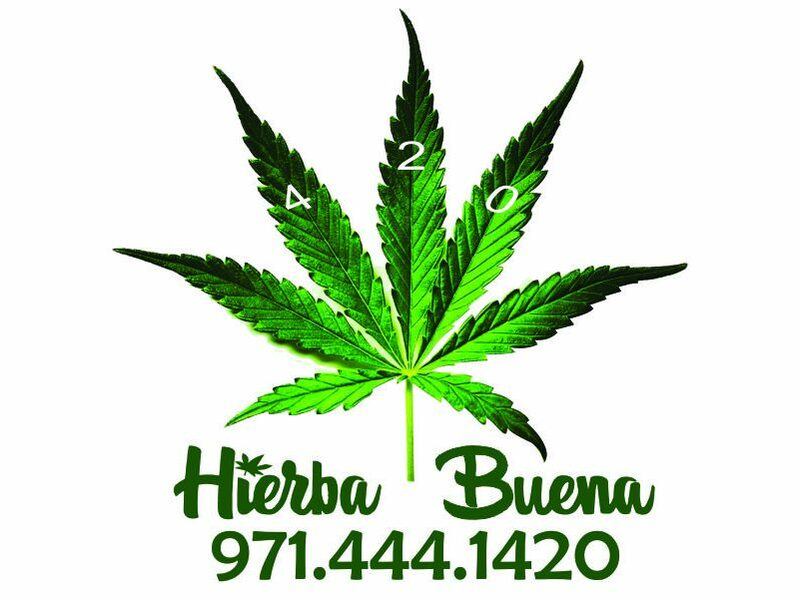 Only @ Hierba Buena Hubbard 3674 Pacific HWY, Hubbard Oregon! Remember to Not operate a Vehicle or Machinery under the influence of this drug. For use only by Adults twenty - on years of age and older. Keep out of reach of children.